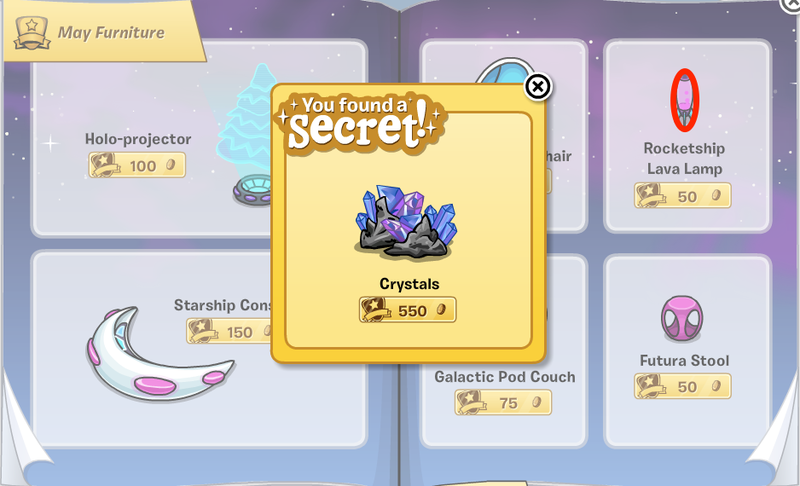 Club Penguin Cheats by Mimo777 Club Penguin Cheats by Mimo777: Furniture & Igloo Catalog: June 2014! 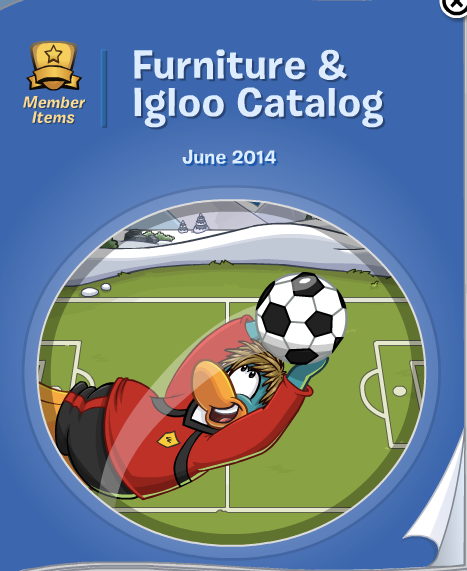 Furniture & Igloo Catalog: June 2014! 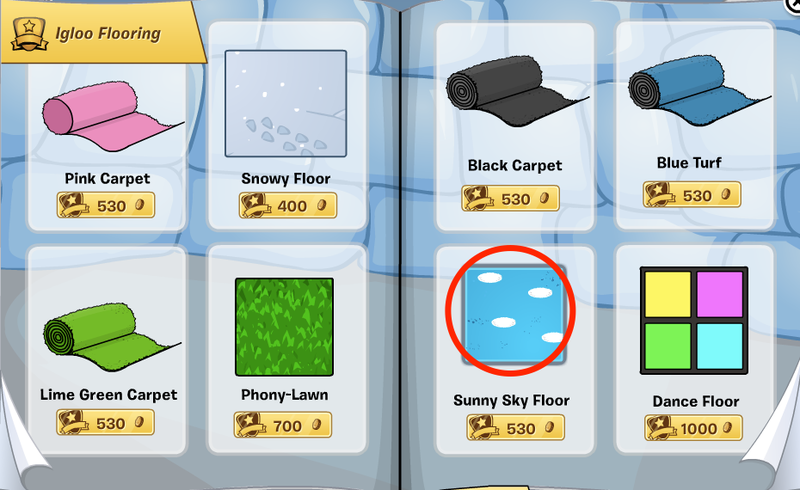 Here is the JUNE 2014 Club Penguin Furniture Catalog Cheats! Click on your "Buy Items" catalog icon in the lower right corner to open the catalog. First go to the 1st page for the first cheat! 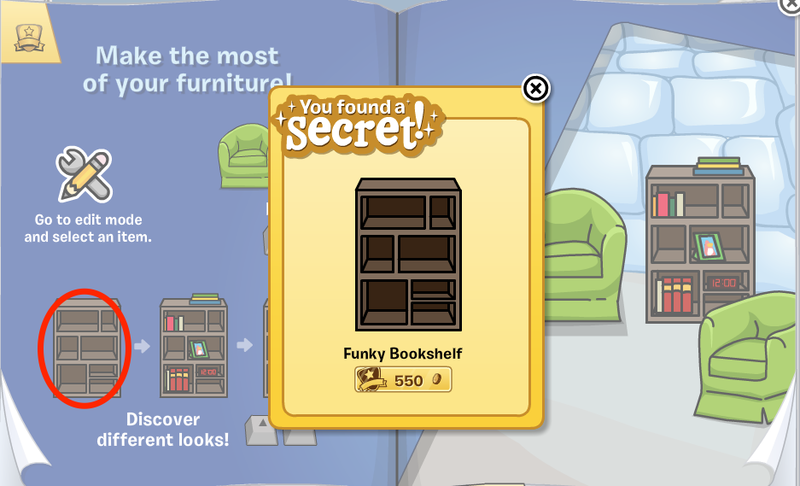 You now have the Funky Bookshelf cheat! 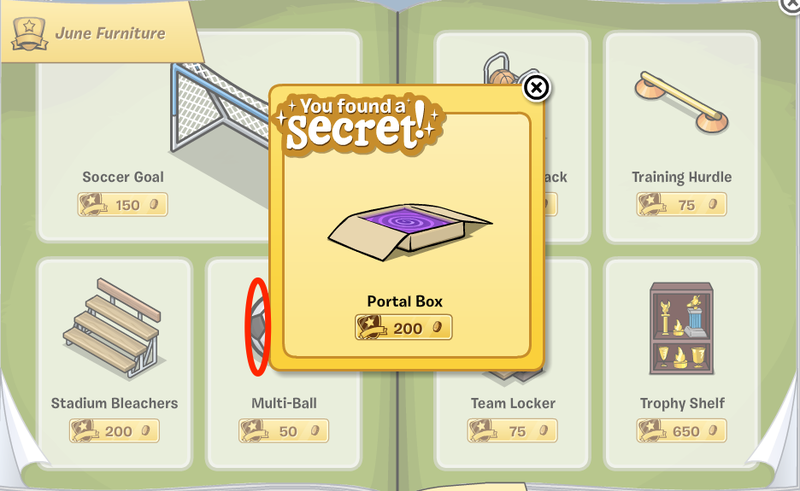 You now have the Portal Box cheat! Next go to page 8 and click on the Rocketship Lava Lamp. You now have the Crystals cheat! 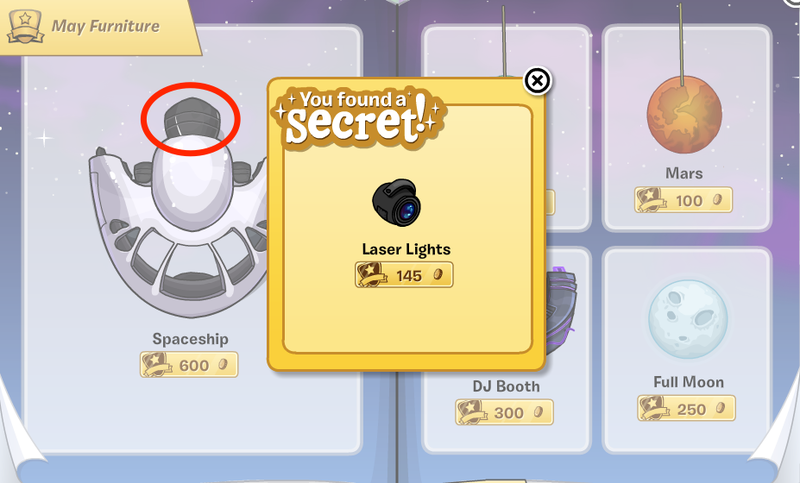 Go to the 9th page and click the UFO! 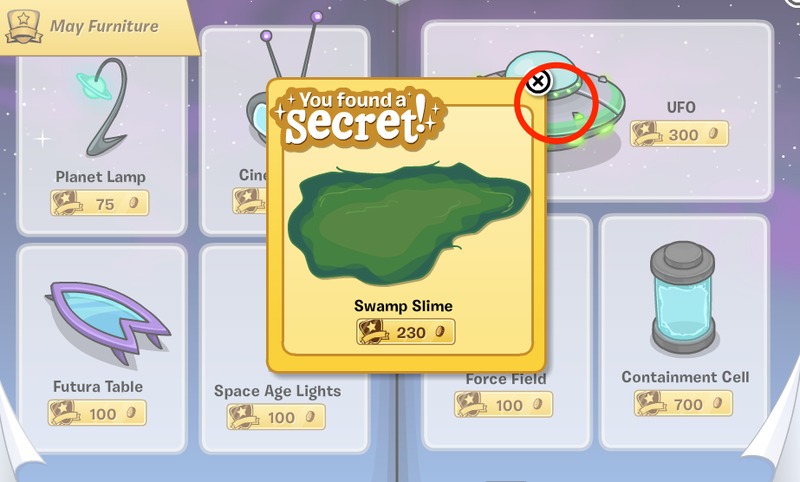 And you find Swamp Slime cheat! Page 10 has got a cheat too! Click the Spaceship! 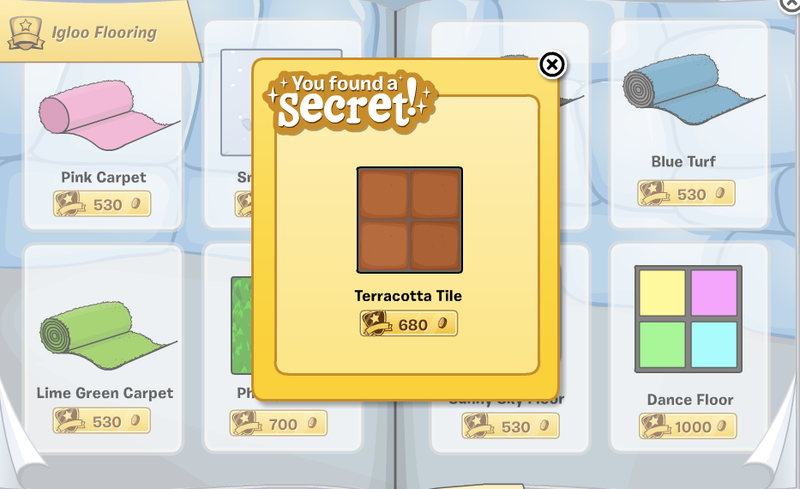 And you get Terracotta Tile cheat! Go to page 19 and click the ball! 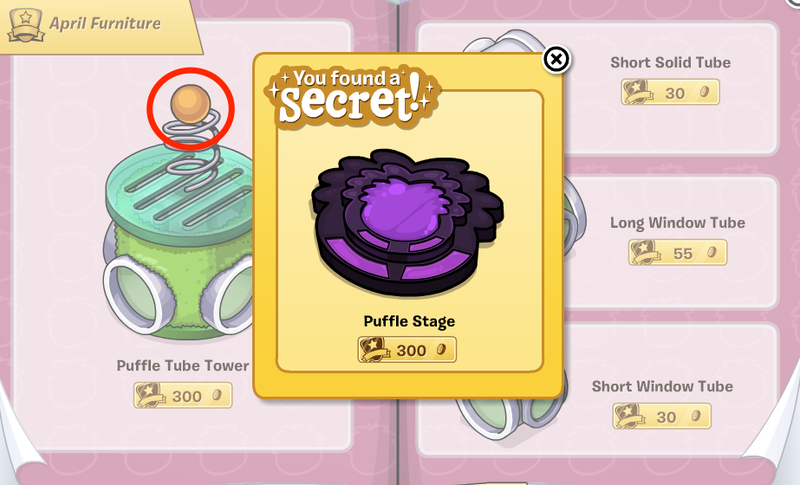 To get the Puffle Stage cheat! Club Penguin Pin Cheat - MVP PIN! Club Penguin SNEAK PEEK: UK Magazine #32! Meet Aunt Arctic at Penguin Cup! Club Penguin Post Prom Party! Club Penguin Music Jam Returns Next Month! Club Penguin Pin Cheat - ORANGE SLICE PIN! Club Penguin University Graduation and Prom! Penguin Cup Mini Soccer Game! Sushi Drop App Tips by Daffo!